Wonderful opportunity for the budding homesteader, avid gardner or someone who just wants space to stretch out & relax! 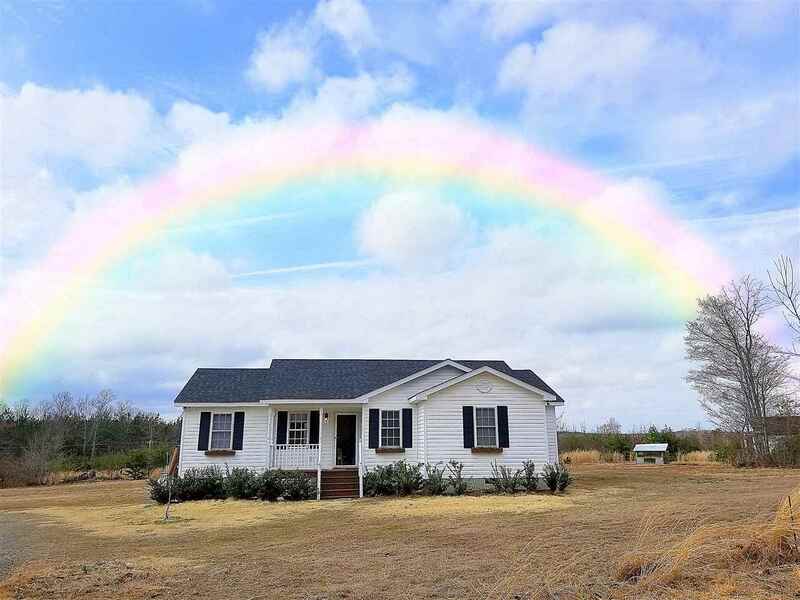 This 18 acre parcel is graced w/ a well maintained, one level, 3 bed, 2 bath home with recent improvements including interior paint, some flooring, lighting & more. Large kitchen w/ side entrance, breakfast bar & a generous eat-in space. Many nice touches including hardwoods in both the family room & master bedroom, a stone fireplace in the living room (to keep things cozy) & french doors opening to the back deck that let the sunshine in. Additionally, there is a detached, oversized 2 car garage/barn w/ a walk up loft (now used as an artist space) & an additional covered area for farm equipment plus a garden shed.